After much teasing on twitter, Amie and I can at last reveal our GEMINA news! Although if you looked at the photo at the top of the article you already know it, so yeah . . .
One of the things we wanted to do with GEMINA was make the book bigger than ILLUMINAE (not in terms of page count, but yeah, we did that, too). 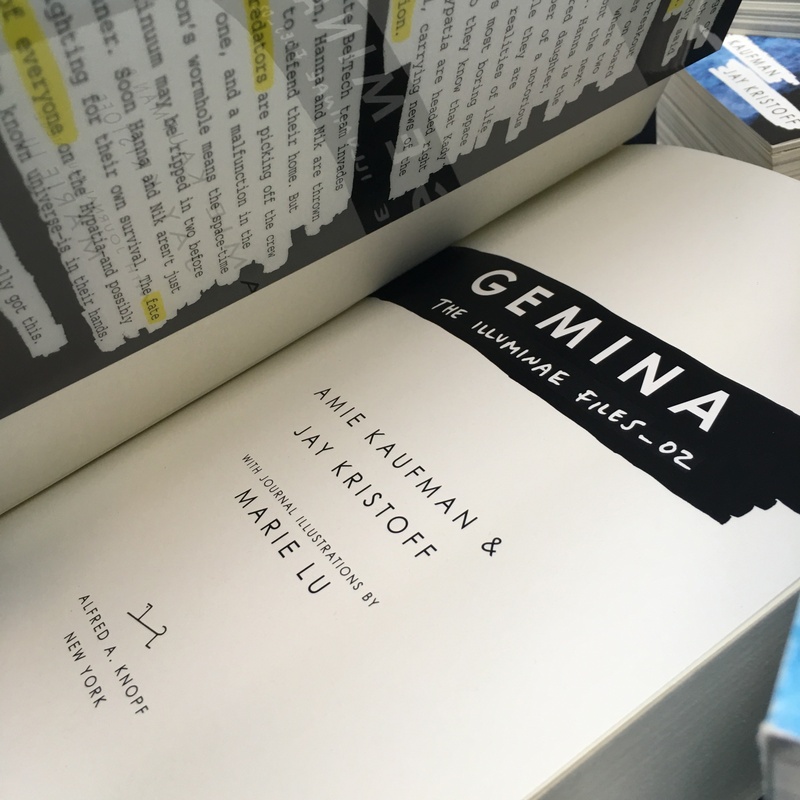 We wanted to make the conflict grander, the book and stakes feel bigger, make GEMINA a book that could stand on its own two feet. One of the ways we thought to do that was to play with some new document formats, and one of those is a visual diary. You see, Hanna, our MC, is an illustrator who records her thoughts by drawing them. And during the siege of Heimdall, she has her trusty journal with her. We’re incredibly pleased to report that Marie Lu, the #1 New York Times bestselling author of the LEGEND and YOUNG ELITES series has illustrated all of Hanna’s journal entires in the pages of GEMINA. And they are AMAZING. We are so incredibly proud to have Marie along for this ride. She was the first person to read our little 130 page sample of ILLUMINAE, back when it was just an insane dream that we thought would never get printed. Marie saw it before we’d even sent it to our agents. 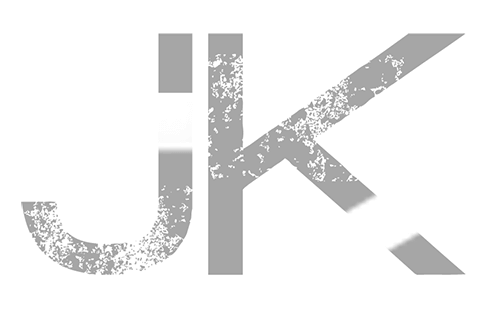 She’s been an insider on THE ILLUMINAE FILES since its inception and one of its most passionate advocates and we can’t wait for people to see what she’s come up with! Oh dear! I so cannot wait for my preorder to arrive so I can see what Marie Lu has come up with!! Marie Lu did an *amazing* job. I really liked the feel that they added to the book! *flails* AHHHH THIS IS SO EXCITING. I can’t wait to see the finished copy, I missed out on all of that awesomeness by reading the ARC!